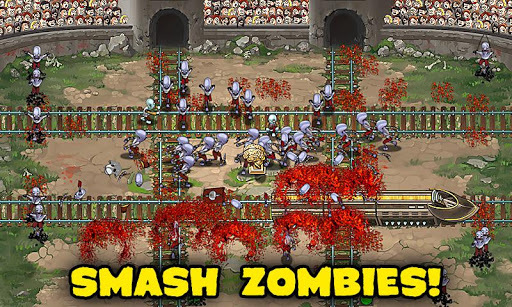 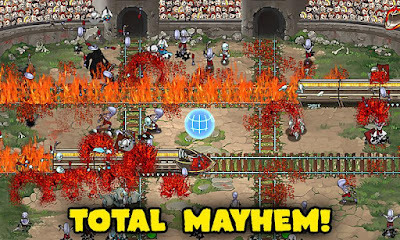 Face hordes of zombies in an epic showdown in the arena! 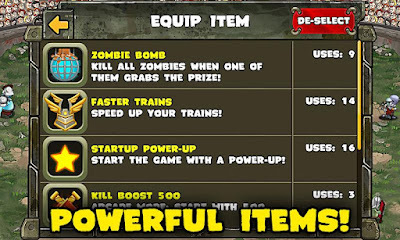 Your weapon? TRAINS! 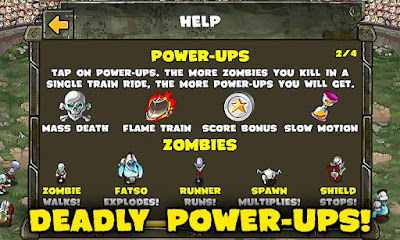 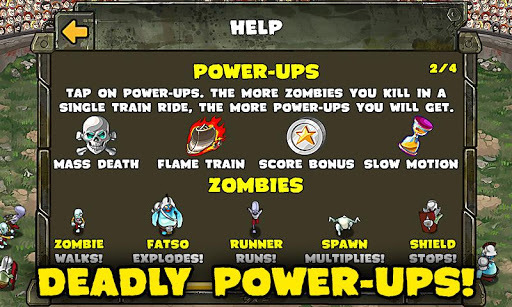 Blast through waves of zombies with your powerful iron engines, wreaking havoc with power-ups like Fire Train and Mass Death!